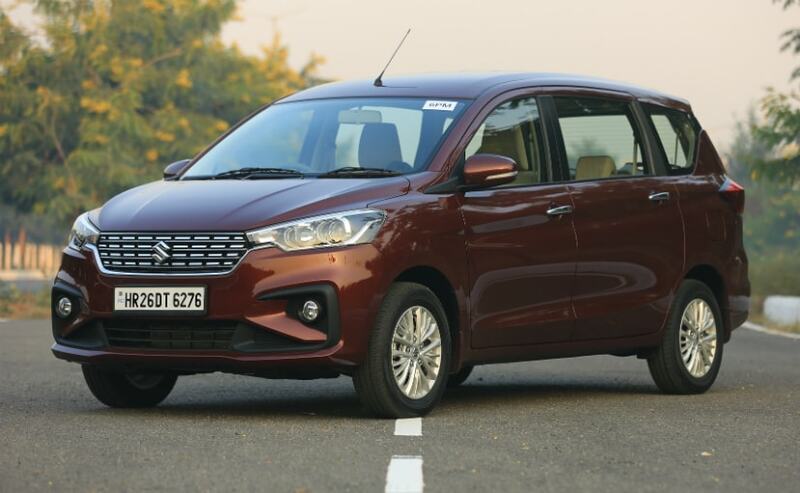 Maruti Suzuki India Limited will be increasing the prices of its models from January 2019. The reason is the increasing cost of commodities and high foreign exchange rates. Maruti Suzuki India will raise prices across various car models next month to mitigate the impact of high commodity prices and foreign exchange rates, the automaker said on Wednesday. "It has become imperative for the company to pass on some impact of the ... additional cost to customers through a price increase across various models in January 2019," the company said in a statement.